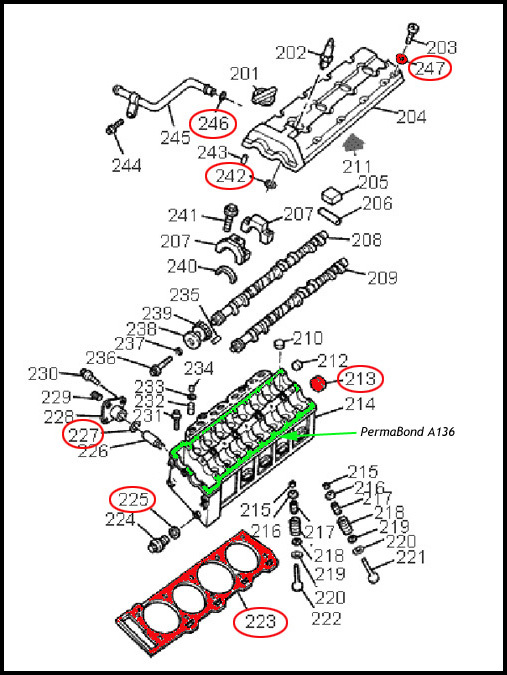 Cylinder Head Gasket, RH (passenger side). Fits 90~95 ZR-1 LT5. Click the button below to add the Gasket, Cylinder Head RH 90~95 [7.5B2] to your wish list.